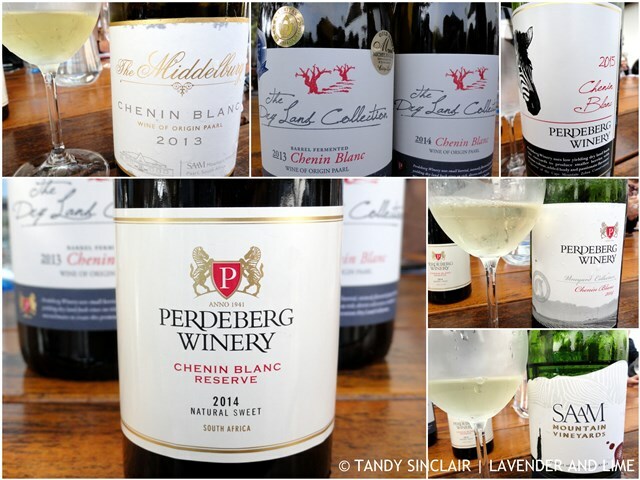 The Perdeberg Group has a great collection of wines in their stable and I was fortunate enough to attend a Chenin Blanc tasting. I grew up drinking red wines. My grandfather had a climate controlled wine cellar and he imported French wines. From a young age we were allowed to savour and sip a small amount of wine, something very common in European households. When I moved onto white wines I chose them for their names – Gewürztraminer being one of them. I have since ‘grown up’ and I love a wooded Chardonnay for its buttery vanilla feel, a good Viognier, and a Chenin Blanc for its ability to pair well with food. 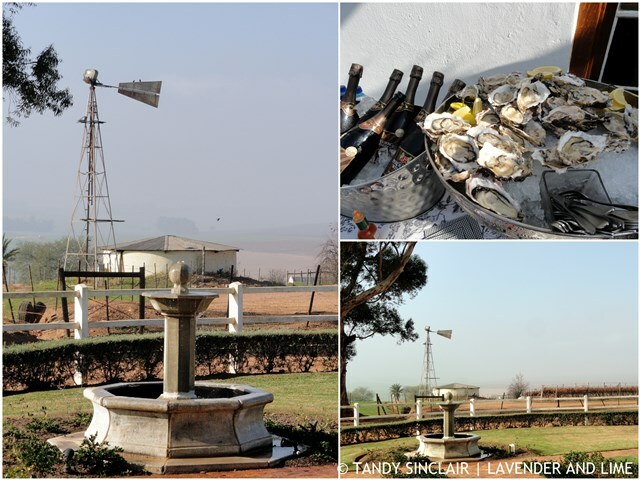 Our wine tasting begun on the farm Eenzaamheid which was granted in 1693 and then purchased by Phillip Morkel of Meerlust in 1722. The current owners purchased the farm in 1965 and the land includes a 15 hectare nature reserve for the geometric tortoise. 115 hectares are under vine, with 60 of them being Chenin Blanc. 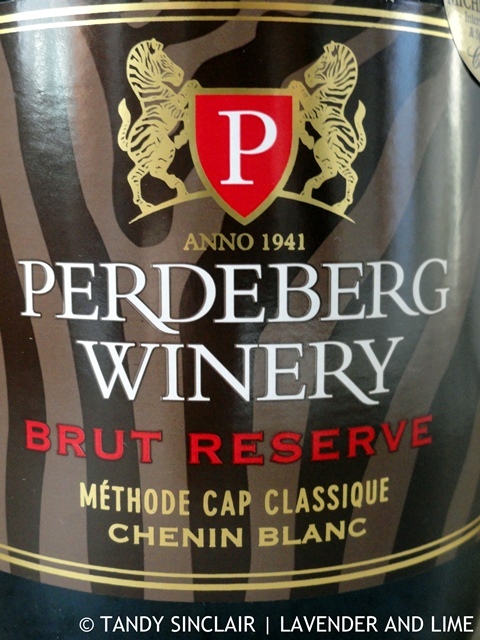 The oldest Chenin Blanc vines were planted in 1977 and these grapes are used for the Perdeberg MCC which spends 8 to 10 months on the primary lees. 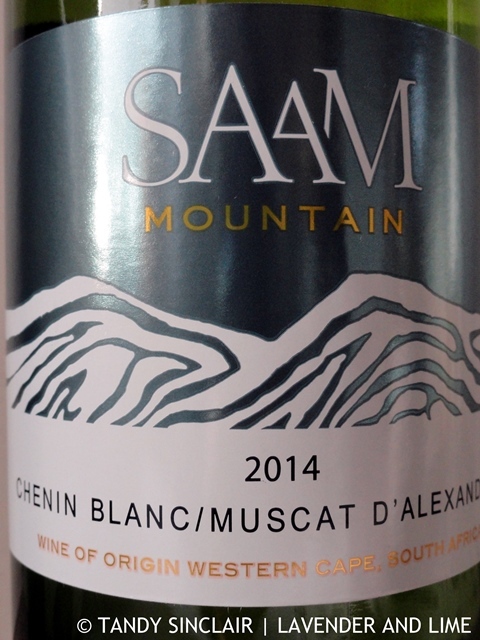 With gooseberries on the nose and litchi on the palate, this is a light, crisp wine. If you are in Germany, look out for a bottle (or more) to enjoy. Full of apricot in the mouth. 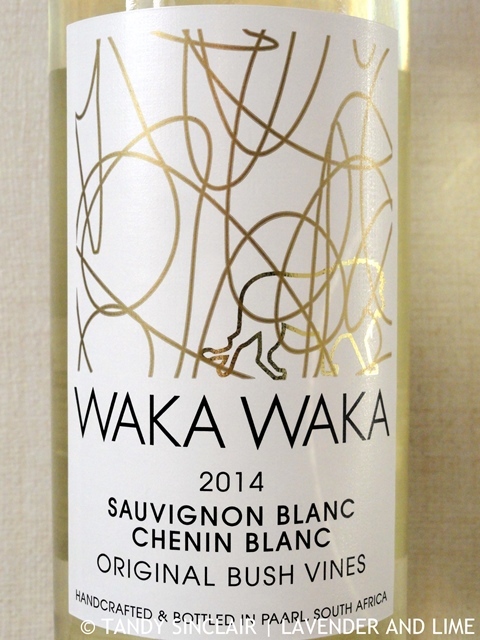 Has a strong nose of green melon, which displays lighter on the palate. This wine tasted of pear, and for sure will go down well with mussels. In fact, I am thinking about cooking up some mussels with the wine just to enhance the experience. The grapes for this wine are grown on decomposed granite. Full of citrus with lovely minerality. 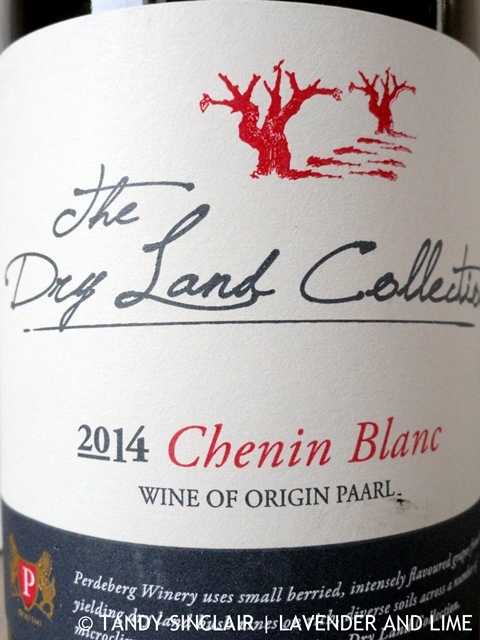 This has to be the most amazing Chenin Blanc I have ever tasted. And sitting around a table with wine tasters of far more esteem than I, the consensus was that the wine was brilliant. Sadly, it is not available for retail in South Africa, but if any of my foreign readers see a bottle of this in store, be sure to buy it. It will not disappoint with white peach on the palate, and great acidity. 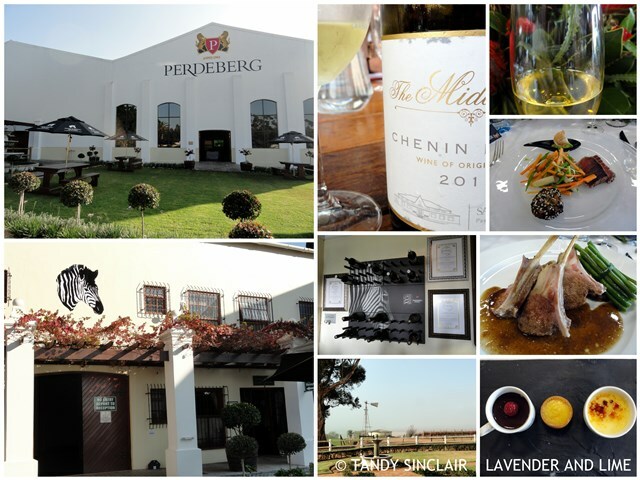 Ending our tasting on a high note, we made our way back to Perdeberg for the opening of their barrel room. We enjoyed a glass of MCC Pinot Noir Rosé (my new favourite) before heading indoors for lunch. Catered for by James Shipton, each course was paired with Chenin Blanc. Our starter was a trio of fish, served with the Dry Land Collection un-wooded Chenin Blanc 2014. This wine sits on the lees for 6 months and the grapes are sourced from 2 vineyards. It is lovely and acidic with a soft nose and full of lime. 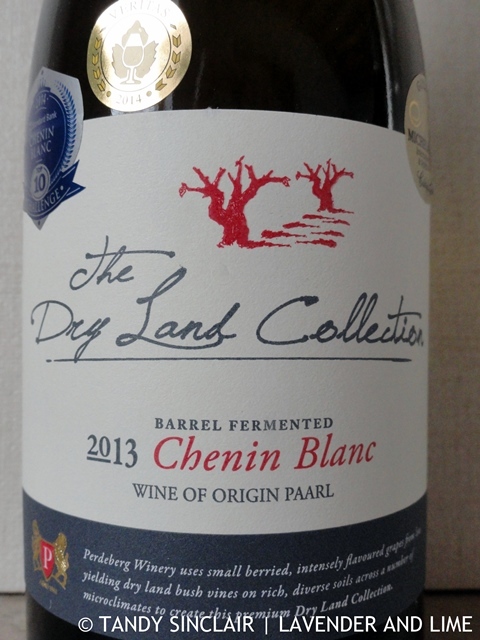 The main course of Karoo lamb was served with the Dry Land Collection Barrel Fermented Chenin Blanc 2013. This wine is light and fruity and has a long finish. It shows the character of the French Oak with a hint of honeycomb. Dessert was another trio, with chocolate mousse I could bathe in it was so good, and a lemon tart that married with the wine perfectly. The grapes for the dessert wine are from bush vines that were planted in 1979. This wine is very sweet, but not in a sickly way. It has acidity in the right levels with a hint of plump raisins. 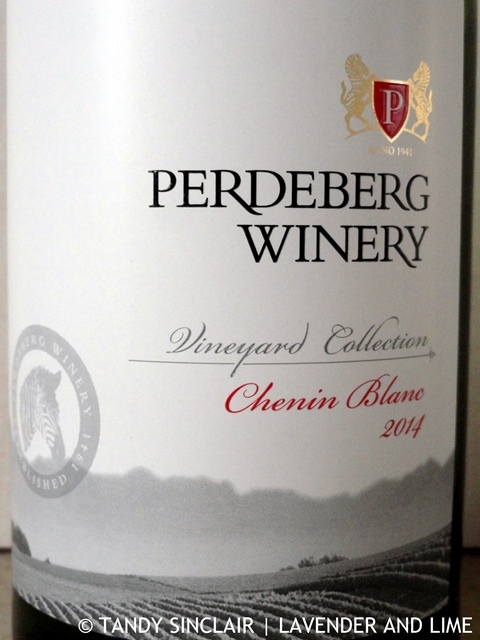 Investing in their Chenin Blanc, Perdeberg have 35% of their white wine grapes in this varietal, totalling 300 hectares of land. The vines are older than 21 years, and the yield is between 4 to 8 tonnes per hectare, depending on the age of the vines. The dry land vines produce the best fruit due to being under stressful conditions, meaning the berries have to fight to survive. 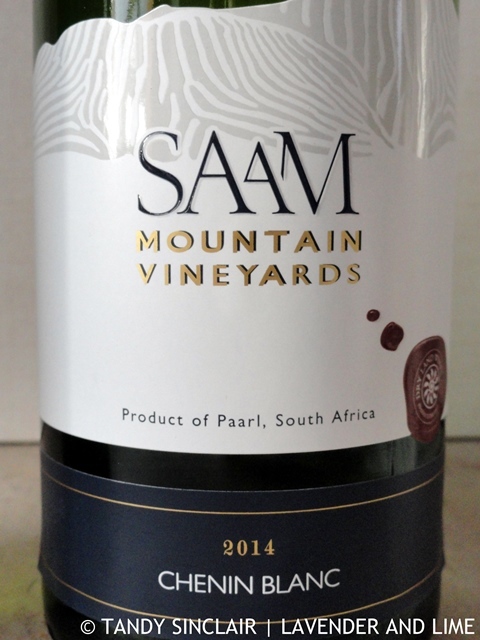 Older vines have a deeper root system and can therefore handle the extreme Paarl heat. The wine is all the better for the small batch handling equipment that is used after the grapes are hand picked. 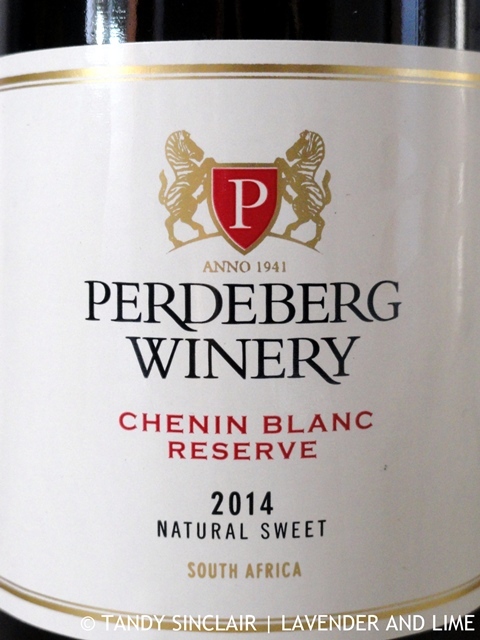 It is for this reason, Perdeberg can be called the home of Chenin Blanc. 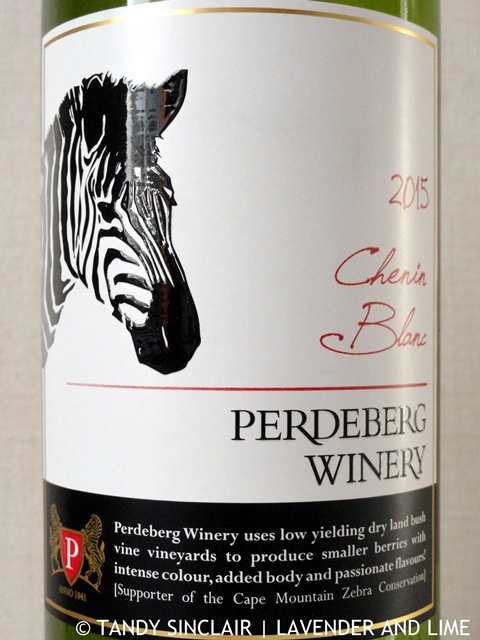 Contact them on 021 869 8244 – wine tasting highly recommended. Disclosure: I was invited to attend this function without being required to blog about my experience. This post is in line with my blogging policy. Oysters and lamb chops look delicious. I’m not really a wine drinker but I do enjoy wine tasting, especially if there’s food. It was an amazing vertical tasting! 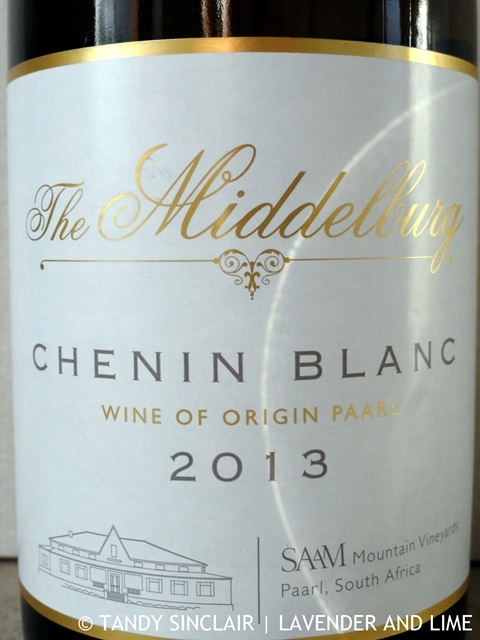 I’m a white wine drinker and really enjoy both South African wines and Chenin, so will have to look out for these! What a wine and oyster feast! Love most of the wine labels, too!! I love that these are full of so much fruity flavor! What a fun taste test. That is strange, is it only my site? Yip. Haven’t encountered it on other sites.